Interior design made simple with this contemporary Artistic Weavers Acaribo runner. Make your hallway, dining room, or living room more stylish with this indoor/outdoor plush synthetic rug. This rug is comfy, hand-made, and stylish. This contemporary blue rug has a lovely floral plants pattern for an impressive look. Add this high quality Artistic Weavers Apoteri runner to your home for an instant splash of style. Great quality is assured with this indoor piece made out of plush wool material. Bring this hand-made rug into your home for a durable interior design option. Make a bold statement with this abstract patterned orange rug. Include this Artistic Weavers Calimesa runner in your hallway, dining room, or living room dicor for a taste of modern style. 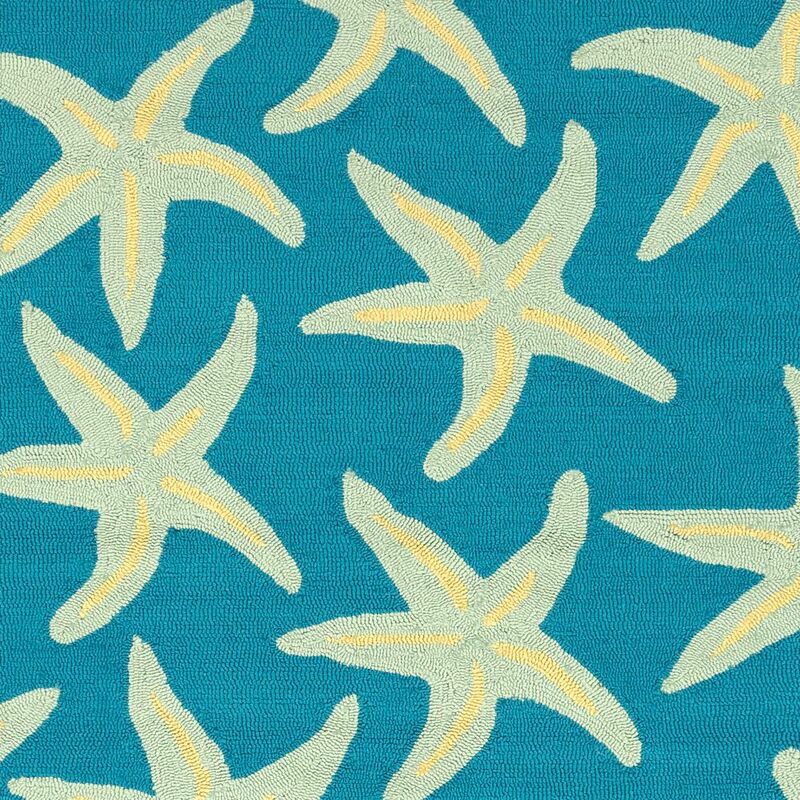 Designed to decorate an indoor space, this plush wool material rug is high quality. Modern style and construction is combined in this hand-made rug. Maintain your modern home aesthetic with this oriental patterned gold rug. Add this high quality Artistic Weavers Central Park Kate runner to your home for an instant splash of style. Bring this high quality plush wool indoor rug into your home to upgrade your interior design immensely. The hand-made construction of this area rug is both modern and comfortable. Upgrade the dicor of your modern home with this trellis patterned purple rug. Acaribo Blue 2 ft. 6-inch x 8 ft. Indoor/Outdoor Transitional Runner Interior design made simple with this contemporary Artistic Weavers Acaribo runner. Make your hallway, dining room, or living room more stylish with this indoor/outdoor plush synthetic rug. This rug is comfy, hand-made, and stylish. This contemporary blue rug has a lovely floral plants pattern for an impressive look.